Cebu City is in south-central Philippines. Located on Cebu Island's eastern coast, It is one of the nation's largest cities and a bustling port. The city is the domestic air hub of the Philippines with access to and from popular destinations and key cities all over the archipelago. The City boasts of the many department stores and modern buildings with lots of western goods in addition to local stores. While being an island paradise on the one hand with various scenic resorts and tourist attractions, it's also a sophisticated city, with a wide range of pretty decent restaurants to choose from and an indeed progressing commercial central. Dubbed as the Queen City of the South , this is where Communities Philippines made its first venture outside of Metro Manila in 1991. 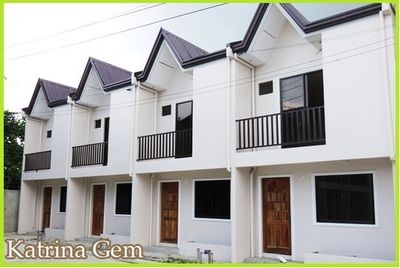 This was via the Camella Homes Projects' Vista Bella in Mactan and Miramonte in Talamban. It was also on this same year where the incorporation of First Lapu Lapu Properties and Holdings Corporation to Crown Communities Cebu was completed. 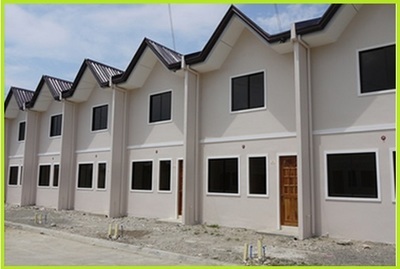 After the success of these built master planned communities, numerous projects in Talisay followed 2000 and onwards – Merrywood, Azienda , Pasadena and Vittoria. 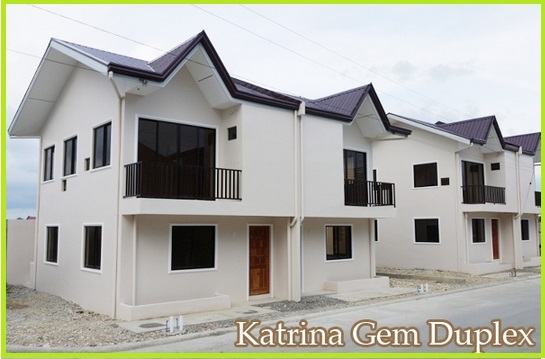 Now known to be Communities Cebu , with over 3,000 lived in constructed homes, it is continuing to house this large and progressive city through its elegant and themed projects currently via Riverdale and Lombardi villages. 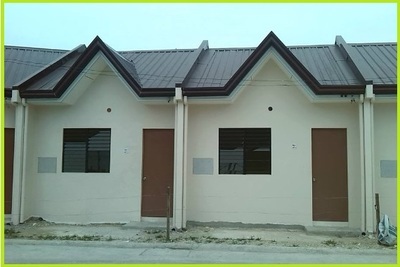 Navona Homes Subdivision in Mactan is the newest and latest lowcost and economic housing development belong to Johndorf Communities in Kalawisan, Lapu-lapu City, Cebu. It is simillar with Asatana as their previous sold out project since last March 31, 2015 and now they have launched Navona Homes and it's openg in the market now. Location: fuentes road, agus lapu lapu city. La Aldea's two-storey townhouse units boast of Contemporary Asian-inspired facade that welcome any additions you may want to fit in. Bask in the warm radiance of sunlight and provide your family a refreshing view of the outdoors. Contemporary Asian inspired two-storey townhouse (six units per cluster) with accent decorative moldings, metal grill works, and plastered interior wall finish and large windows. Camella Homes Cebu City - Offering the best of modern living and the upbeat lifestyle community for every family. 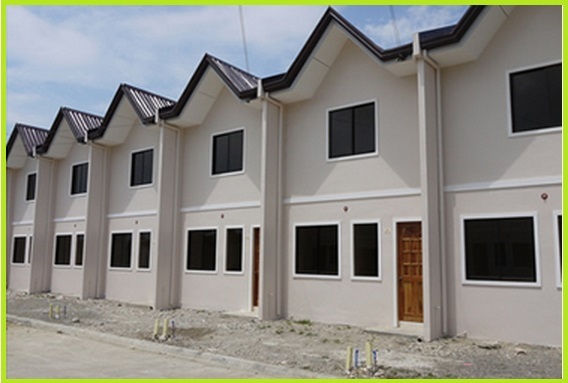 Portville Prime its third subdivision that carries the successful brand of economic to mid-range housing. For Free Site Visit Assistance! 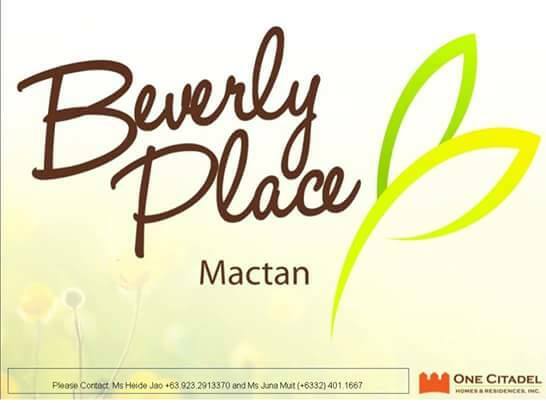 Please fill up the form below to inquire about this property.